Unmatched Sound Quality. Seamless Integration. Proven Reliability . Experience premium audio tuned and designed specifically for your vehicle. 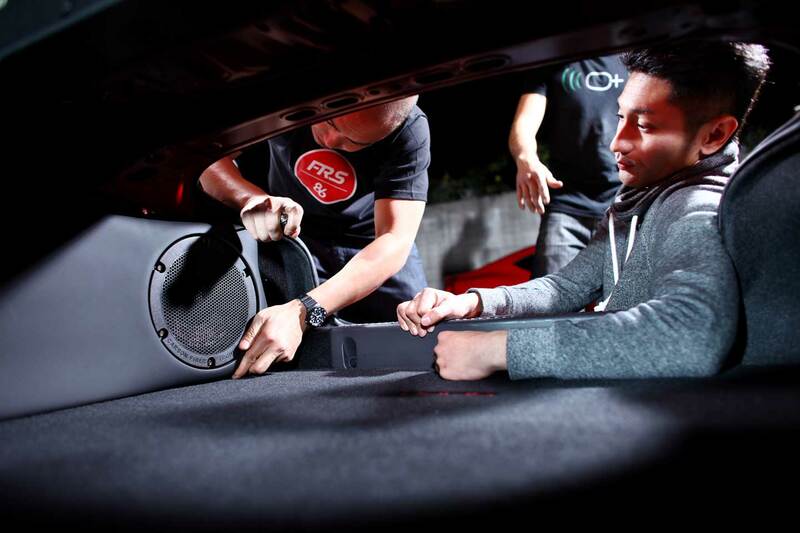 Acoustically tuned specifically for your vehicle to deliver our signature sound the moment you plug it in. All our Products are OEM-Grade and 10 year/100k Miles tested. We’re not afraid to offer our 3 Year Warranty. Completely plug and play! Drop-in speakers • Pre-measured harness • No splicing, no cutting, no guesswork. We are committed to providing the best Audio Experience and Service to all our Listeners! For the cost, it’s hard to justify not splurging for the package since it truly transforms the driving experience.